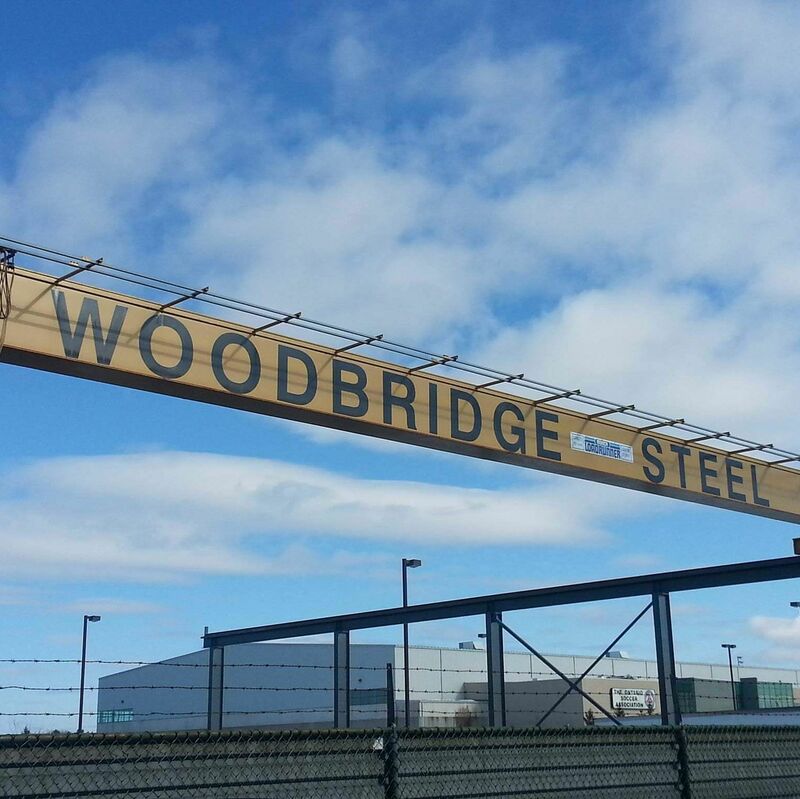 Woodbridge Steel Ltd. was founded in 1991 by its founder, Graziano Prekalj, whose goal was focused on expanding into the steel warehousing and distribution sector in southern Ontario. 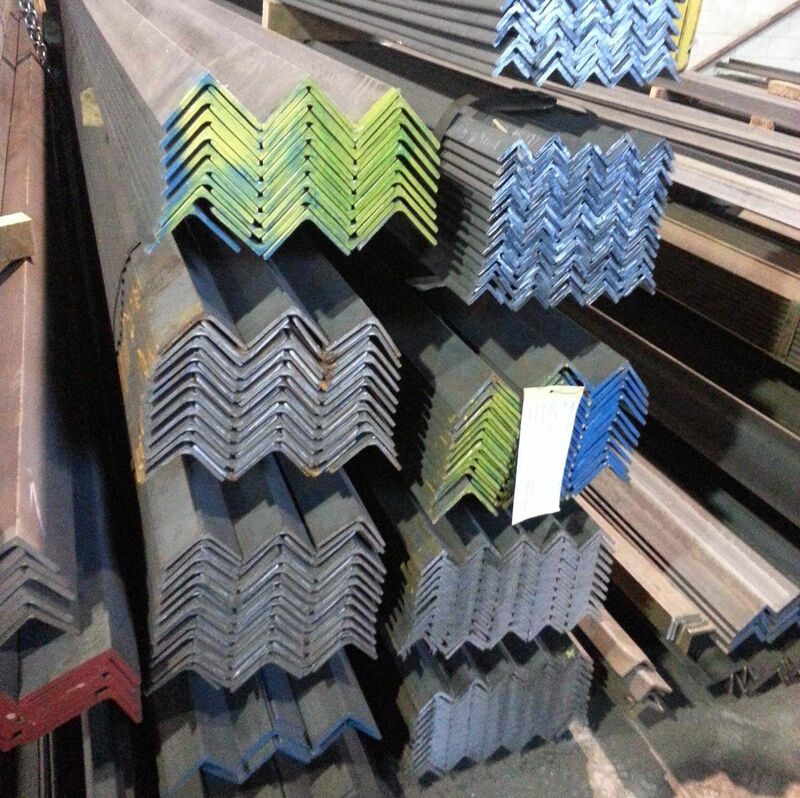 Our company’s vision is to supply our customers with steel products at competitive prices in a timely manner, and to seek ways to improve and continue to supply excellent products and services to our customers. To this day, we are committed to growth and continue to ask ourselves what we can improve upon to better serve you, our customer. Our commitment is the force which drives us to provide products for our customers with the highest degree of care. 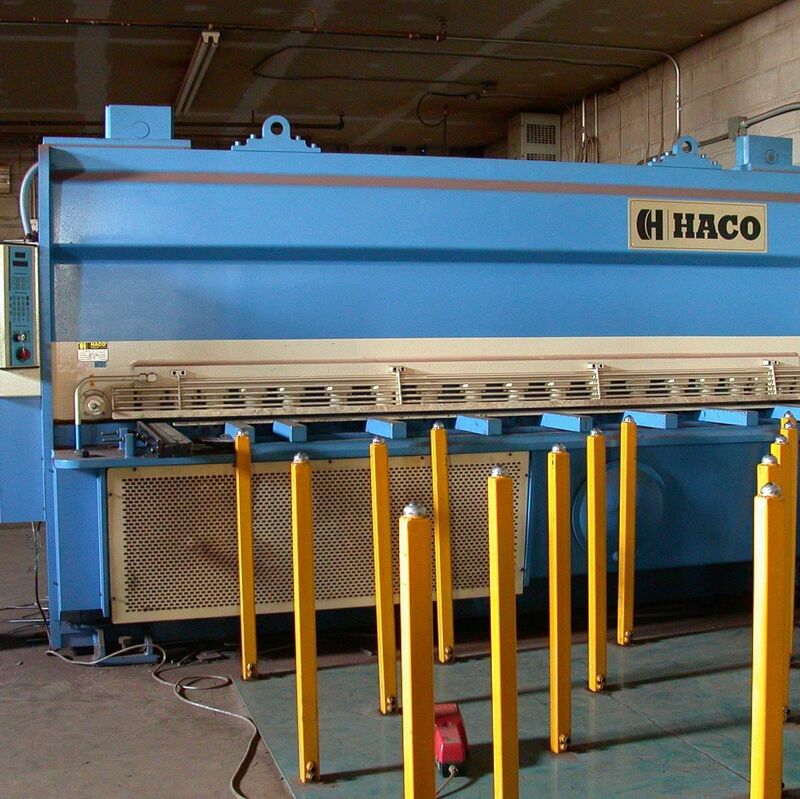 Triest Railing Inc. is a fabricator of structural steel products for the construction industry. The company was founded by Carlo Prekalj in 1983 and has a plant in Woodbridge, Ontario. We offer our services to customers in the GTA. Our goal is to provide excellent workmanship and service to our customers. We have long-term business relationships with several of our customers and receive referrals by our clients. We possess both prefabricated products and custom orders.